See what execs from Burger King, DDB North America, Ikea, BBDO and more have to say. 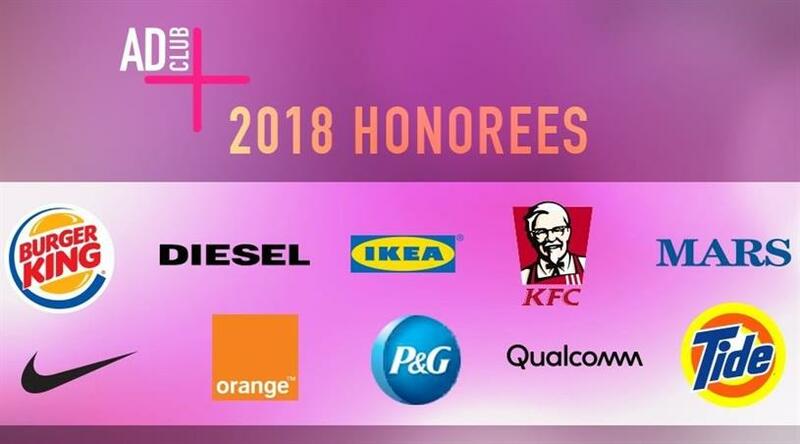 Next Monday, the Advertising Club of New York will honor 10 marketers and agencies who have successfully partnered and taken risks together as part of the organization’s Brave Brands program. In anticipation of the awards luncheon, Campaign US asked several honorees to answer this question in just a sentence or two: What does a brave brand-agency relationship look like to you and why is it important? Like in any relationship, we fight, push each other to the limit, sometimes even hate each other. But we hate doing average work even more. So we end up getting along and doing cool stuff as a team. First and foremost, there’s a shared belief that good ideas must go beyond the ordinary. Once that’s established, I believe in having an ongoing dialogue about the work you do – and the work you want to do – together. Once you find that one idea you believe in, it’s up to both parties to fight to get it out there. The last step is simply to celebrate properly – together. I think bravery connotes a certain amount of risk and I don’t think our Super Bowl campaign was all that risky. An incredibly talented group of Mars clients and DDB folks found a very calculated solution to a very specific business problem and it worked. It just seemed brave because it had never been done before. Had we slayed a dragon, now that would have been brave. Perhaps for next year’s Super Bowl. The relationship looks like a Whatsapp conversation. Concise, honest, in real time and personal. No BS, no bureaucracy and no committees. Just the core team, the ideas and the go ahead. Like any relationship, it all comes down to respect and trust. Bold work is the byproduct of mutual trust. If there is trust and respect in an agency-brand relationship, both sides can be honest and bold in agreement and disagreement. It's the only way to generate brave work. Risks have to be taken together, and at the end of the day an agency can be as brave as their clients are.